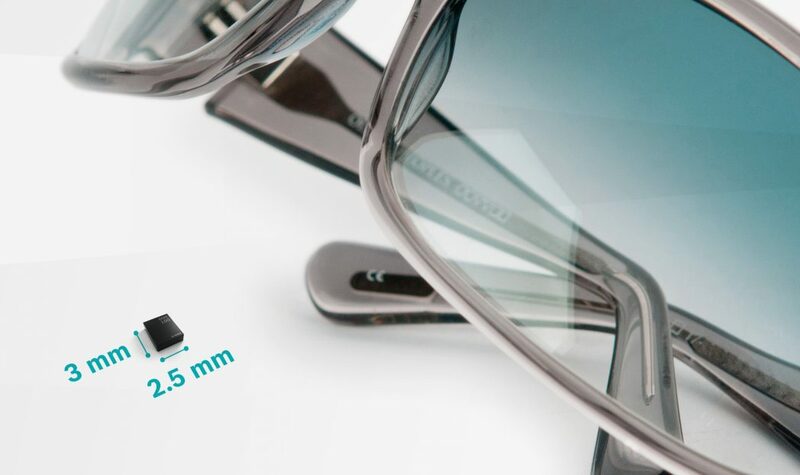 Claimed to be so accurate and stable that manufacturers can eliminate one-point calibration (OPC) after soldering to increase throughput and efficiency, the LPS22HH is a MEMS piezoelectric absolute pressure sensor from STMicroelectronics. It has a pressure noise equivalent to 50mm and enhances controls such as collision avoidance for drones or other unmanned vehicles. Its level of accuracy, says ST, also enhances features of smartphones and sport watches, such as indoor navigation. Temperature compensation is built in, to ease the load on the host microcontroller or application processor, which contributes to energy savings and is claimed to ensure smooth operation across the full temperature range. High stability over wide-ranging operating conditions also boosts the performance of devices such as gas meters, weather-station equipment and wearables, says ST. The LPS22HH leverages ST’s advances in MEMS structures and the controlling ASIC to achieve performance gains and the moulded package technology, with miniaturised apertures that prevent particle contamination, for reliabilitiy. In power down mode, the LPS22HH draws just 0.9 microA and in low active power mode, just 4.o microA at 1Hz, including temperature compensation. This efficiency maximises battery runtimes. 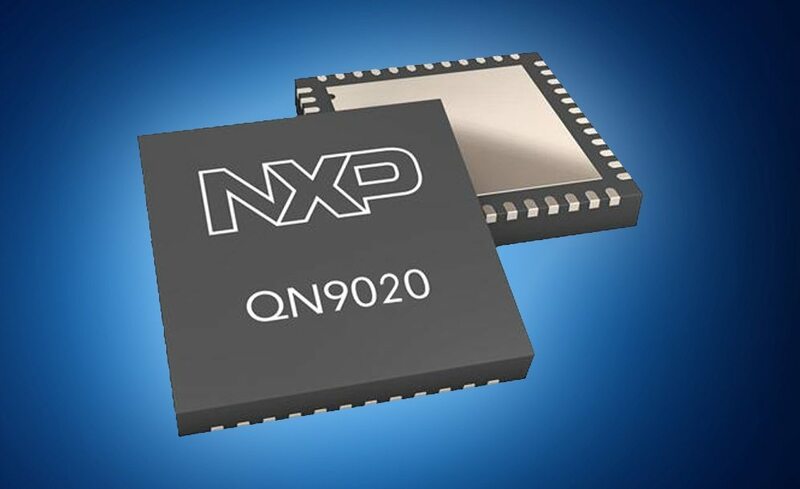 Support for I2C, SPI, and MIPI I3CSM two-wire sensor-bus interface provides flexible digital connectivity, and there is 128-bit FIFO for storing sensor data to minimise host intervention. The LPS22HH is in production now, packaged as a 2.0 x 2.0 x 0.3mm 10-lead HLGA.